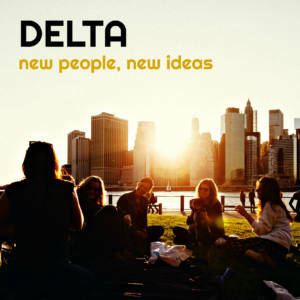 Delta has 3 modules. 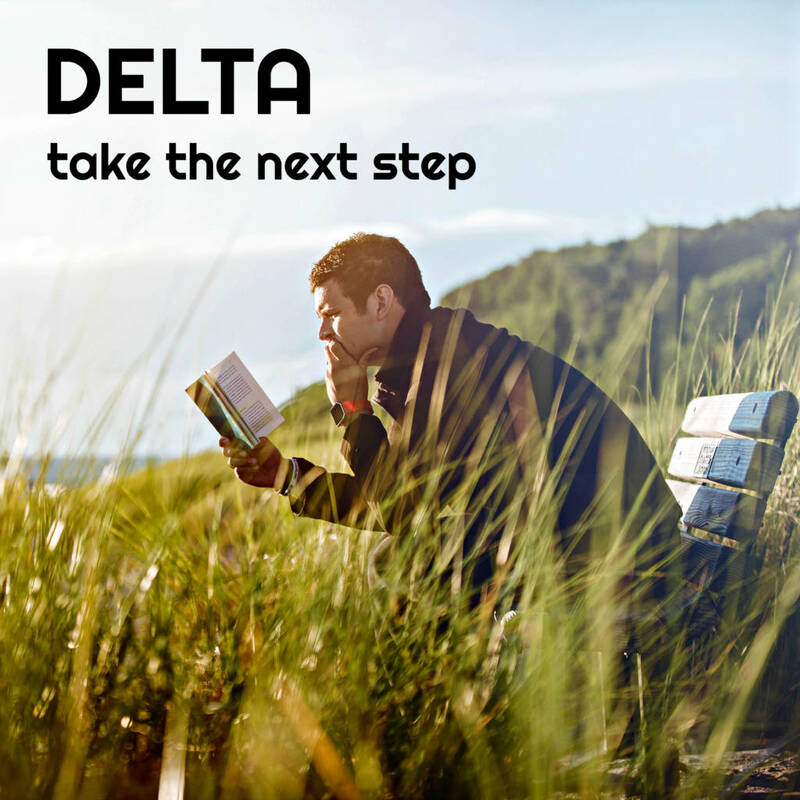 To start with, you can take your Delta Module 1 exam at Lang LTC in Warsaw. We are Cambridge Assessment English Platinum Accredited Examination Centre. 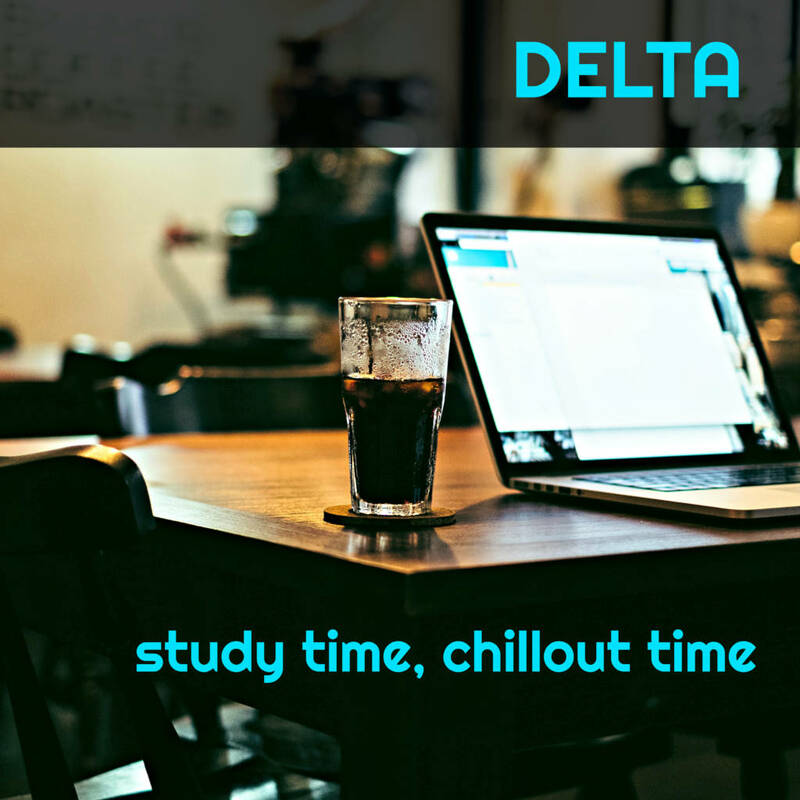 The Delta Module 1 exam consists of two 90-minute papers separated by a 30-minute break. The exam is paper-based and is held twice a year, in June and December, at authorised exam centres. 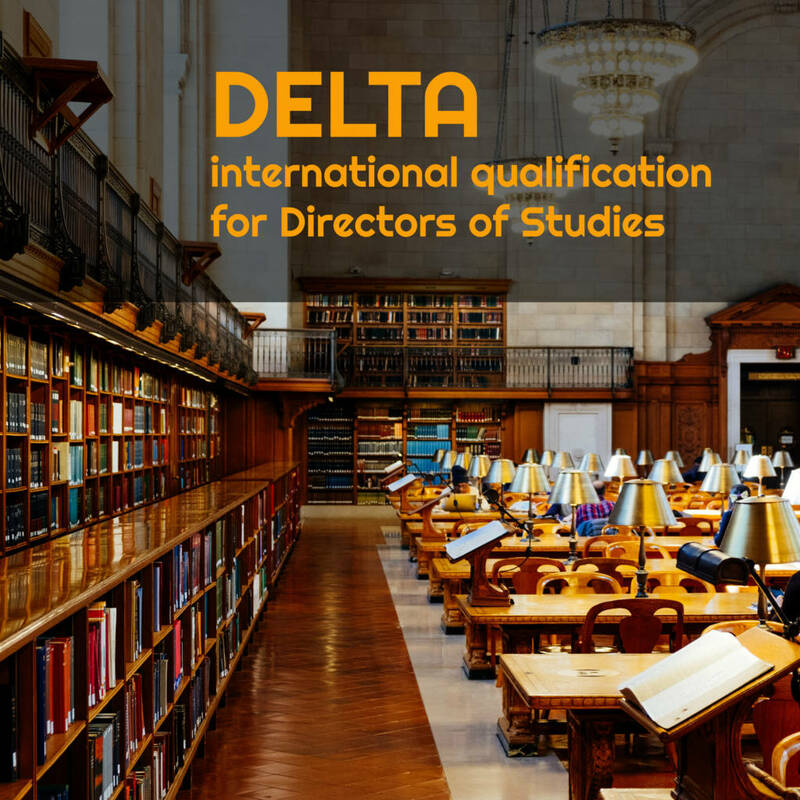 4 weekends in Warsaw – this course is intended as preparation for the Delta Module 1 exam session in December 2019. The dates will be confirmed soon. You will normally have an initial English language teaching qualification, such as CELTA. We may still accept you on to the course without CELTA, if you demonstrate that you would be likely to complete the course successfully. This will be assessed during the interview. Submit your application online (click below). Complete pre-interview tasks (sent to you via email). Take part in an interview (via Skype). 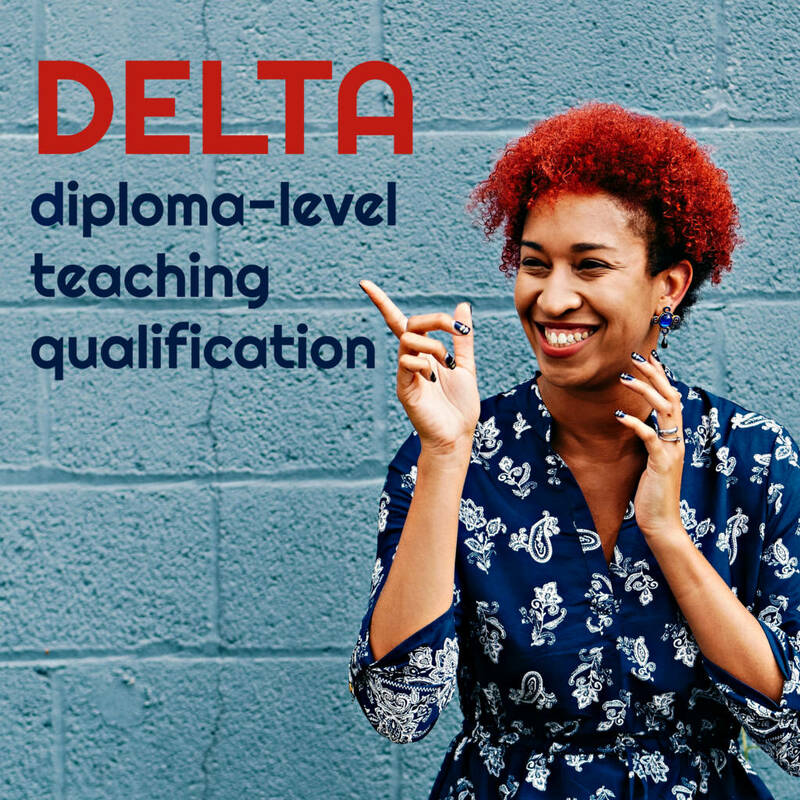 After you receive a letter of confirmation for our Delta Module 1 course, sign the course service agreement and pay the course fee. Complete pre-course tasks before the course starts. 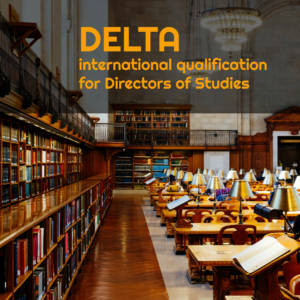 Your successful completion of Delta Module 1 does not automatically make you eligible for Delta Module 2 and Delta Module 3 courses. There is an independent application process for the candidates interested in Delta Module 2 and Delta Module 3. This course does not include the Delta Module 1 examination itself. The special exam fee for course participants is 650 PLN. The course will take place over four full weekends at fortnightly intervals. guided and timed exam practice, culminating in a full mock exam. Course participants will also need to be ready to do a substantial amount of independent work outside the course weekends, as there will be weekly tasks with a focus on research in key areas of methodology and language analysis, and further exam practice. The exact amount of time required will vary from person to person but participants should be ready to spend as much as 1.5 hours a day on coursework. Alex lives in Katowice, Poland. When he’s not busy on CELTA and Delta courses, he works as a teacher, consultant, Cambridge assessor, and author of learner and teacher training materials. 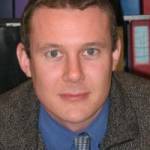 He wrote the International House Language Awareness Course and was part of the author team for the English Unlimited coursebook series, published by Cambridge University Press. 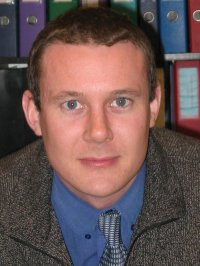 He was born and grew up in England and studied at the University of York before coming to Poland in 1997. He’s also worked in India, Germany, Romania, the Czech Republic, and South Africa. You only pay the course fee after you receive a letter of confirmation, following a successful interview. The course price is 3100 PLN (early bird fee) and 3200 PLN (standard fee) . It doesn’t cover the Cambridge Assessment English exam fee. Payment of the full fee must be made 2 weeks before the course start date. To be eligible for the early bird fee, you need to pay 4 weeks before the course start date. In order to secure a place on the course, you need to pay a deposit of 1000 PLN within 7 days of being offered a place. The balance is due 2 weeks before the course start date. Please ensure that you put your name and the course you choose (e.g. DELTA Module 1) in the transfer title. We are a respected teacher training centre, the force behind popular initiatives such as TWIST, Lesson Festival, PLANetarium, STORYlicious, TKT Young Learners ad TKT CLIL Primary courses. We cooperate with over 300 teachers all over Poland as well as 60 internationally renowned corporate clients and 30 partnership schools. We have locations in downtown Warsaw. 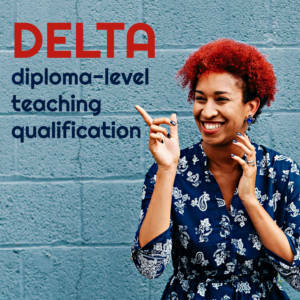 As you can see, Delta is a fusion of theory and practice – combines practical approach to methodology (Modules 1-3) and extensive supervised teaching practice (Module 2). Module 1 – the written exam. You can join a preparation course and take the exam at our centre. This module is more theoretical and focuses on language acquisition, methodology, language analysis, understanding of resources and materials, and principles of testing. Module 2 – teaching practice. The 2019 course dates – to be confirmed. Module 3 – the written assignment. The 2019 course dates – to be confirmed.